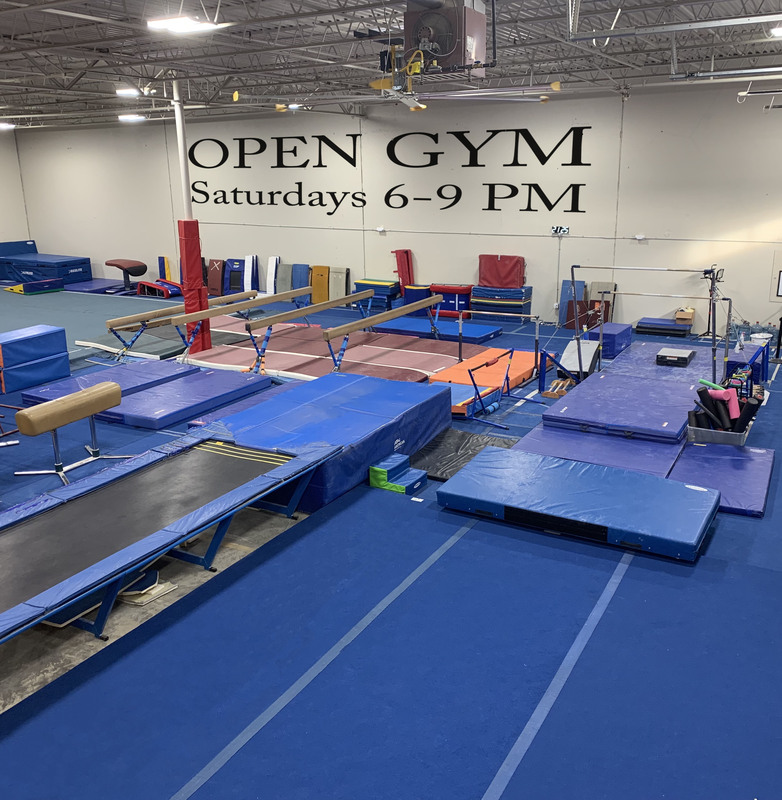 Parents Night Out Open Gym will be held on on the 24th of February, from 7-10PM. Please call ahead, between Monday and Thurs., and you will receive a 4 dollar discount. See you there.